Leading international shower designer and manufacturer, Roman, has been certified with the internationally recognised ISO14001:2015 standard. 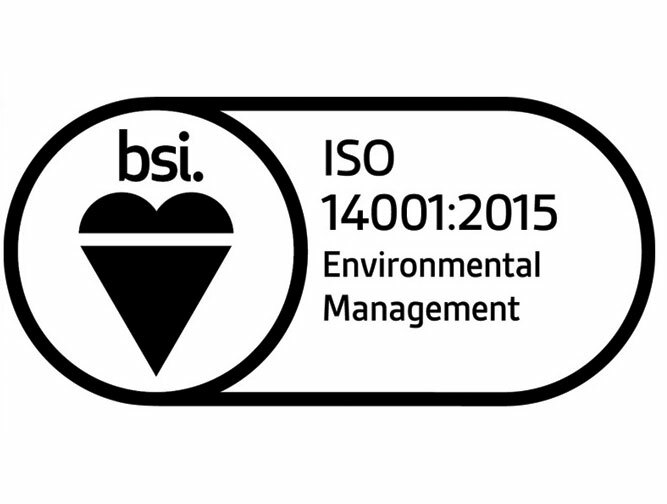 Roman has held the ISO14001 since 2009 and is proud to announce that they have just been upgraded to the prestigious and much more rigorous ISO14001:2015. 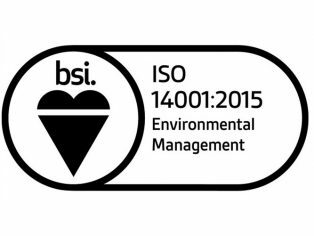 Roman has been certified by BSI (the business standards organisation) with the latest ISO14001, which is ISO14001:2015. 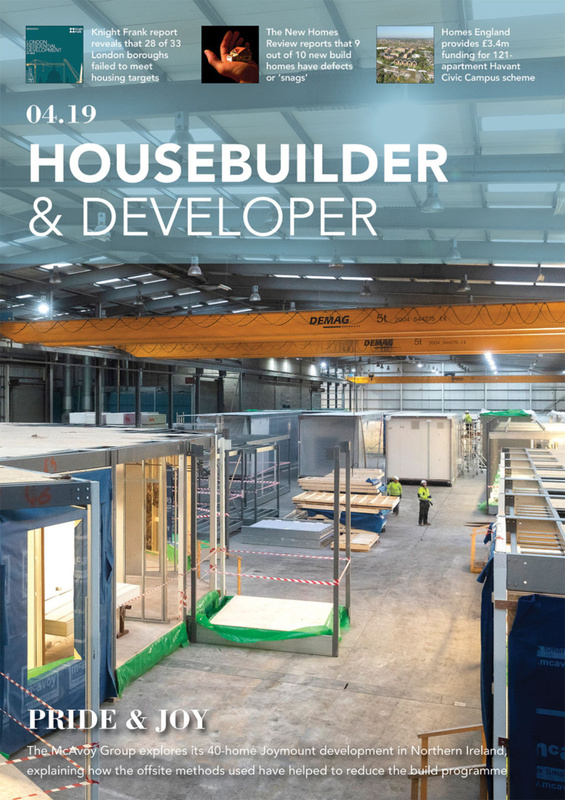 This standard is the world’s most recognised environmental management system and helps businesses of all sizes across all sectors make their day to day operations more sustainable. Roman is reducing energy consumed as a direct proportion of business activity and increasing the proportion of recycled waste. They are assimilating and reducing harmful emissions, discharges or pollutants generated by the business activity. It is Roman’s company objective to reduce energy by 1.5 per cent in 2018 as a proportion of business activity. All Roman employees are trained and encouraged to reduce energy used to reach this target. Roman currently recycle paper and cardboard; plastic; steel; aluminium; glass; and hazardous waste. ISO 14001 has also helped Roman to consider the environmental impact of other aspects of business operations such as business procurement, storage, distribution, product development and manufacturing – all have been looked at in-depth and strategies have been set up to reduce environmental impact and improve sustainability. ISO14001:2015 is about reducing or minimising the effect that the company’s activity has on the environment. The standard is a guide to ensure Roman’s commitment and obligation regarding the environment is fulfilled by adopting the standard and Roman will assess what impacts its activities have on the environment. They will then seek to improve or reduce these impacts through continuous improvement programme which will include internal and external activities.